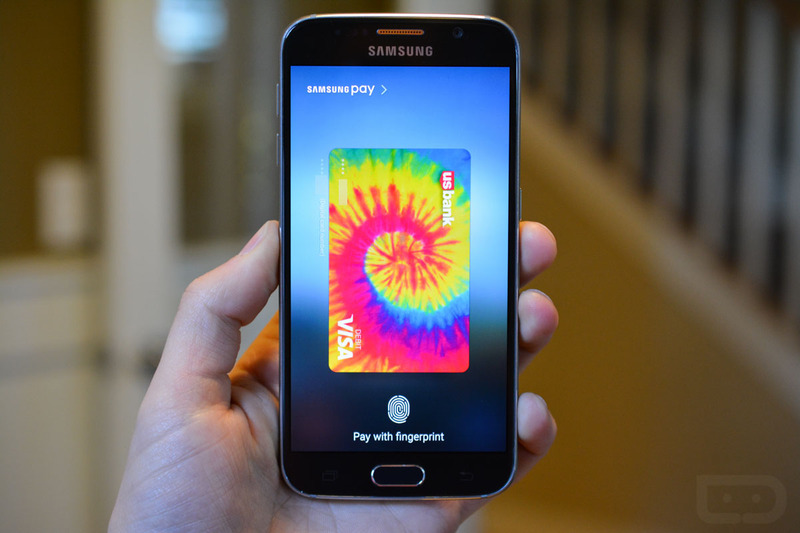 Friends, Verizon is now on board with Samsung Pay. After a lengthy evaluation period that left it as the lone US wireless carrier on the outside looking in, Big Red has told us that it is now ready to support Samsung’s new mobile payment system. Through a future software update, the Galaxy S6, Galaxy S6 Edge, Galaxy S6 Edge+, and Galaxy Note 5 will all be able to make both NFC and MST payments just like those devices on other US carriers. We don’t have timing on the update, but at least you now know that your new Galaxy phone won’t be left out of the Samsung Pay fun.